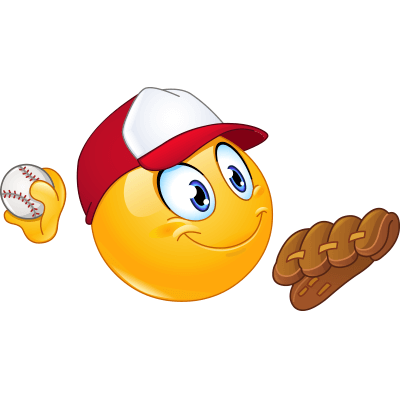 Get your sport on and post this fun baseball smiley on your profile. Each of our emoticons can help you connect with your friends with style. You can post this cute baseball pitcher in your messages too, try it out now!